Mosquitoes and other biting insects can be a nuisance when travelling in tropical climates–and in some cases even dangerous. TheMens Lakeside Jacket gives you protection from these little pests. 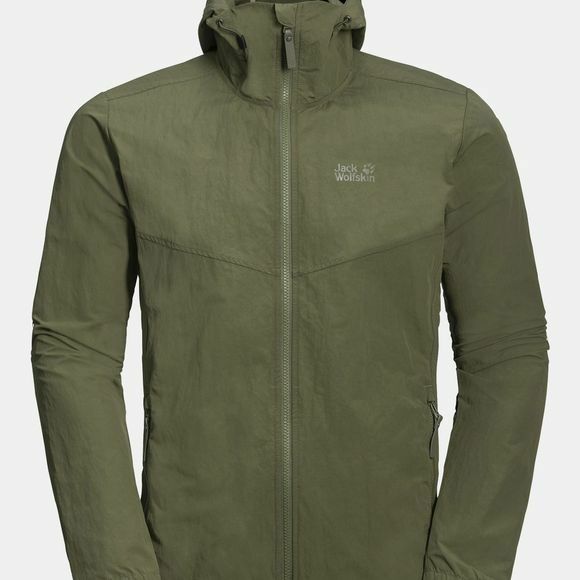 The jacket is tailored from our extra lightweight, breathable Function 65 anti-mosquito UV fabric. The fabric has a very tight weave that makes it impossible for insects to bite through. It also provides factor 40+ UV protection. The jacket is equipped with an oversized hood for added protection. The volume of the hood can be adjust to suit the situation.